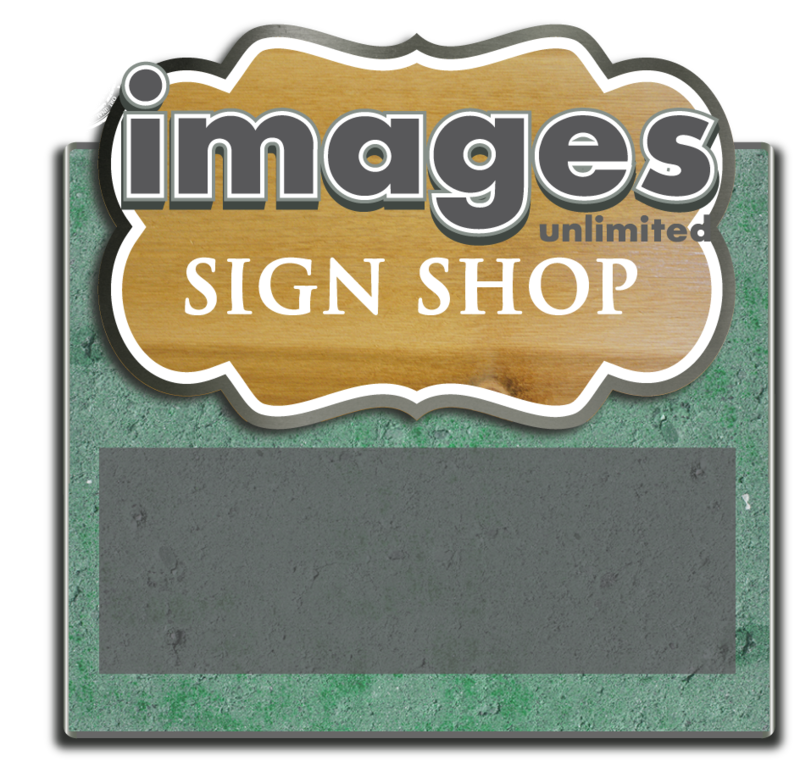 Images Unlimited is the one stop shop for all of your custom signage needs. We have been proudly servicing communities across the U.S. since 1996. We're known for providing durable and high quality products that outlast our competitors. We take pride in our work because here at Images Unlimited, we believe that your sign is your image. Contact us today for your quote now.